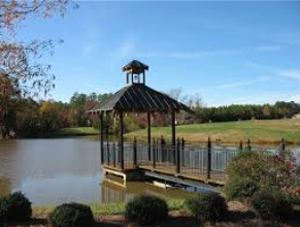 Using the slogan “A Great Place to Live and Raise a Family,” Wesley Chapel is situated about 18 miles SE of Charlotte. Wesley Chapel as well as Waxhaw, Weddington and Marvin are located in Union County, NC. Wesley Chapel offers many amenities including easy access to museums, cultural activities, sports, and yearly festivals. In Wesley Chapel you’ll find homes in the medium to upper price range as well as great school system and great shopping. Wesley Chapel is close to Matthews, Monroe and South Charlotte. Many homesites are larger and more rural yet it’s close proximity to shopping and ease commute to other towns makes it a great place to live.